Bioware is currently hard at work preparing Anthem for its February launch but as with all ‘live service’ games, plenty of player testing needs to take place beforehand in order to squash issues. With that in mind, EA has announced that Anthem will be going through an alpha test phase in December, giving fans the chance to sign up to play early. Bioware traditionally works on single-player RPGs, so Anthem is a fairly big departure for the studio. Anthem is set to be a Destiny-style looter-shooter, with players teaming up in a ‘shared world’ that evolves over time. The closed alpha tests will take place from the 8th of December to the 9th, with the goal of testing server stability. Players across PS4, Xbox One and PC will be able to sign up to be part of the closed alpha. These community playtests are “more limited” than what EA originally wanted to share in pre-launch demos, so there will only be a small number of slots available for the alpha. 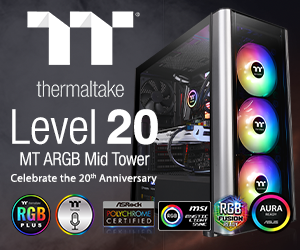 Those looking to play on PC will need to meet the minimum requirements, which call for a copy of Windows 10, an Intel Core i5-3570 or an AMD FX-6350, 8GB of RAM and an Nvidia GTX 970 or AMD R9 390 graphics card. The game itself will take up 60GB of hard drive space. Unfortunately, those playing the closed alpha will be bound to an NDA, so we are unlikely to see footage of the game in action, or hear first-hand impressions. Hopefully Anthem will also have a open beta test phase closer to launch. KitGuru Says: Anthem is just a few short months away, so I am surprised that we haven’t seen closed alpha testing kick off earlier. I’m still concerned about the story-focused aspects of the game but hopefully Bioware can avoid the issues that plagued Destiny in that regard. 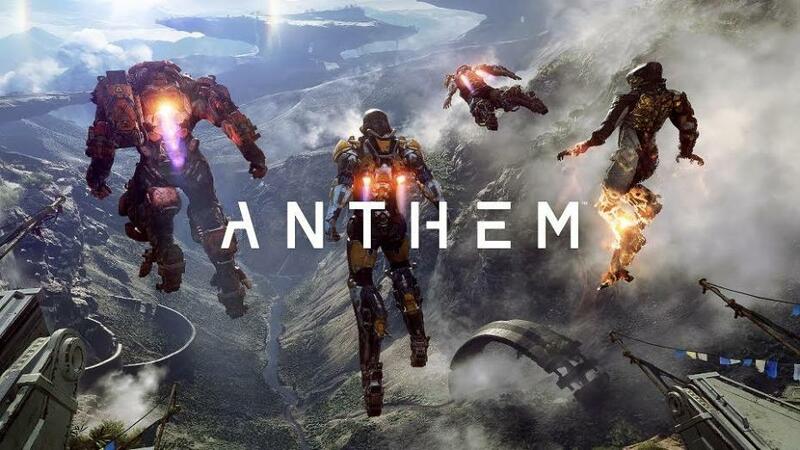 Are any of you looking forward to Anthem? Will you be signing up for the alpha?